d) Fulfill the conditions laid down by sub-paragraph d), paragraph 3. 2-Residence permit shall be renewed for a period of two years pursuant to this Act, provided the requirements laid down in sub-paragraph d), Article 3 remain valid. 3- The conditions for applying the special framework pursuant to this Article, specifically with regards minimum quantitative requirements, minimum periods of permanence, and means of evidence, shall be laid down by Order of the members of the government in charge of Foreign Affairs and Internal Affairs. * At Regional Directorate and Regional Delegation of the Immigration and Borders Service [SEF] in Portugal. For a meeting at SEF’s bureau of the Direção Regional de Lisboa Vale do Tejo e Alentejo, at Avenida António Augusto Aguiar, please pre-book an appointment via telephone number +351 21 423 66 25. 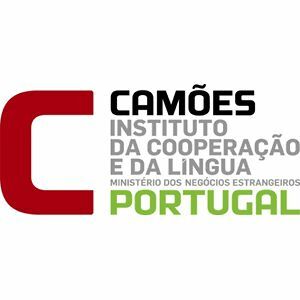 Contact Centre of the Portuguese Immigration and Borders Service – working days from 08:30 a.m. to 05:30 p.m. via the number +351 21 423 66 25. E-Mail: ari@sef.pt.